This Soap Refill Delivery Service is able to eliminate the waste caused by our daily toiletries and cleaners that we purchase repeatedly throughout our lives. You can buy the products normally packaged once, and from then on, get hand soap, dish soap, laundry soap and all-purpose cleaner delivered to your door in mason jars. You refill that original containers and put the mason jars out to be picked up when you order your next refill. Plastic wrap or aluminum foil wrap has long been the enemy of the eco-conscious as it is not recyclable or easily reusable. Abeego from Victoria and Etee from Toronto have a solution to this problem with their Beeswax Food Wraps. These are made with organic cotton cloth, beeswax and tree resin. These reusable food wraps easily seal around food, while allowing it to breath, and keeping it fresher than traditional airtight methods. 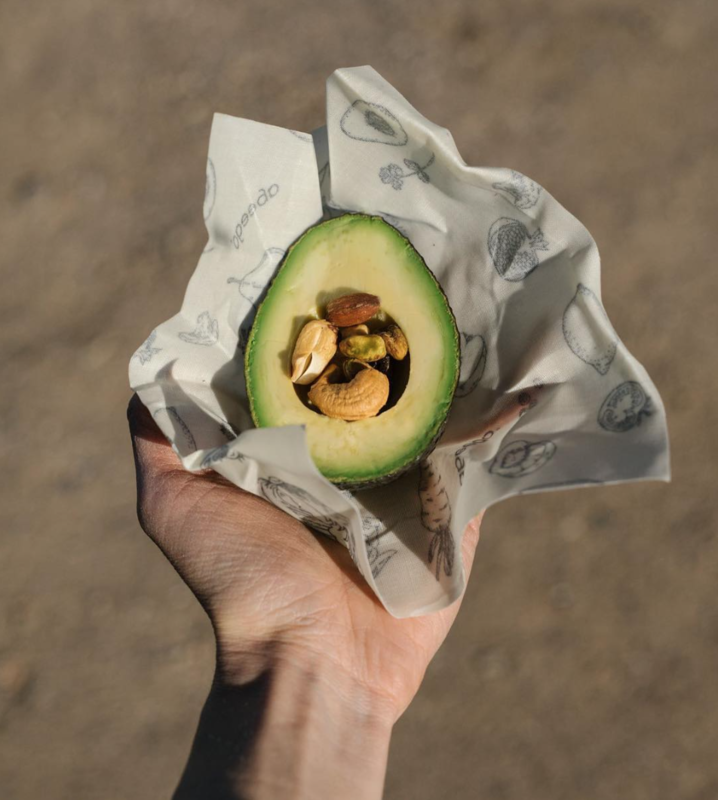 The wraps last for more than a year, are compostable and come in 3 sizes. 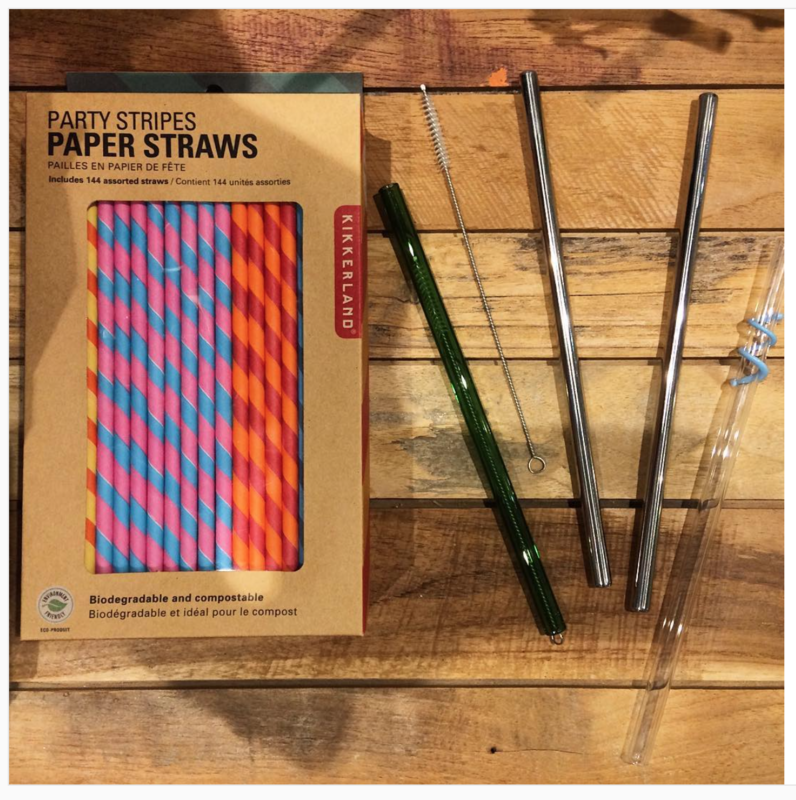 These are two great shops in downtown Toronto that can supply you with products to help you along on your zero-waste, eco-friendly journey. 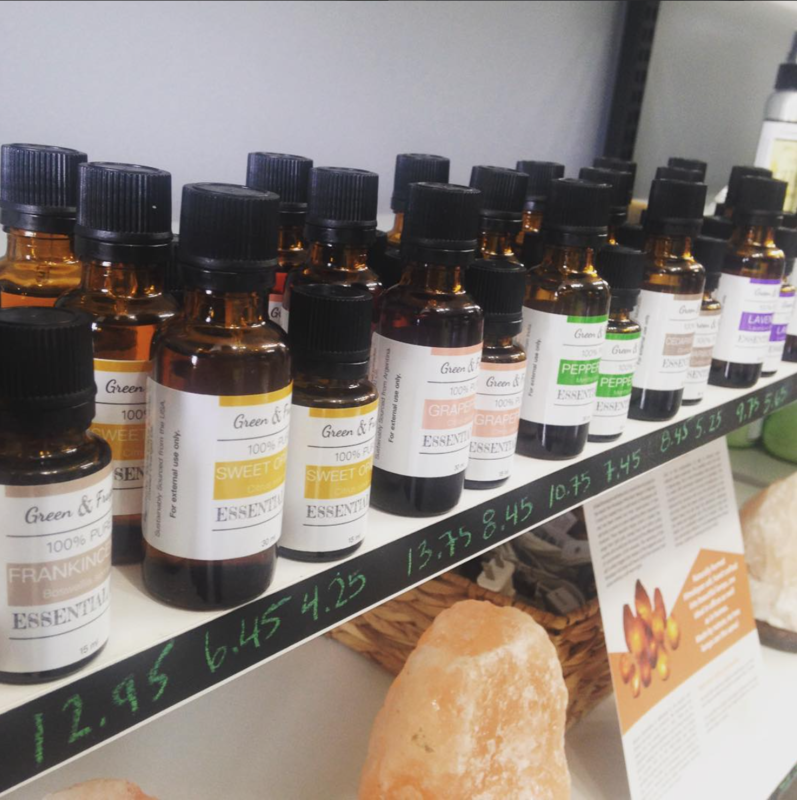 With organic beauty products, recycled and recyclable materials, long lasting replacements for one time use items and limited packaging, these are great places to stock up. This is a shop that sells plant based, all natural cream, shampoo and soap that is all handcrafted in Toronto. All ingredients are sustainably sourced and nothing is ever tested on animals. They don’t use fillers or preservatives and the recipes are so simple you can even try making your own at home. Products come packaged in metal tins and reusable plastic containers. This initiative make it easier for consumers to borrow infrequently used items that would otherwise be bought, forgotten, and then end in landfill. Power tools are important and when you need one, but you may only need that drill or circular saw once or twice in your life. 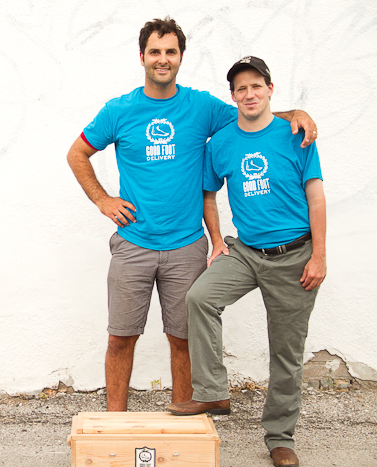 At the Toronto Tool Library you don’t have to worry about owning anything, just rent it when you need it. 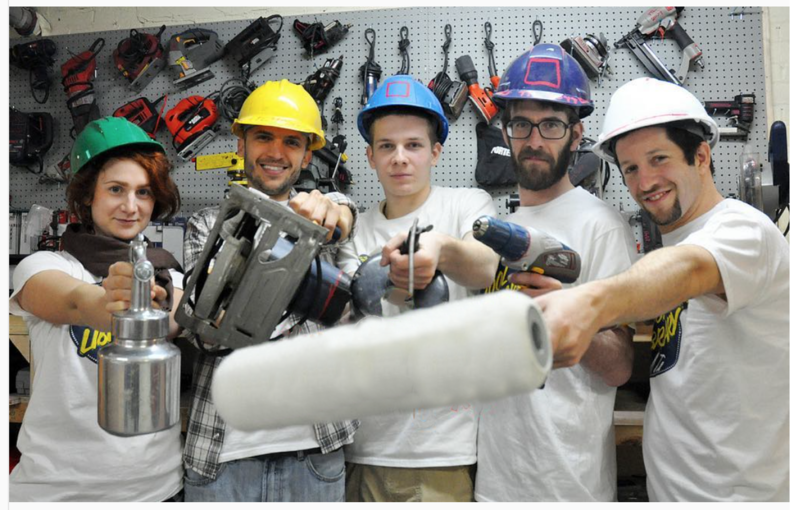 With a membership you can rent over 7000 hand and power tools for as little as $10 a week. To stand out in a big city like Toronto, you often have to dress to impress. But, this can be hard on your wallet and on the environment if that fancy event dress never gets worn again. 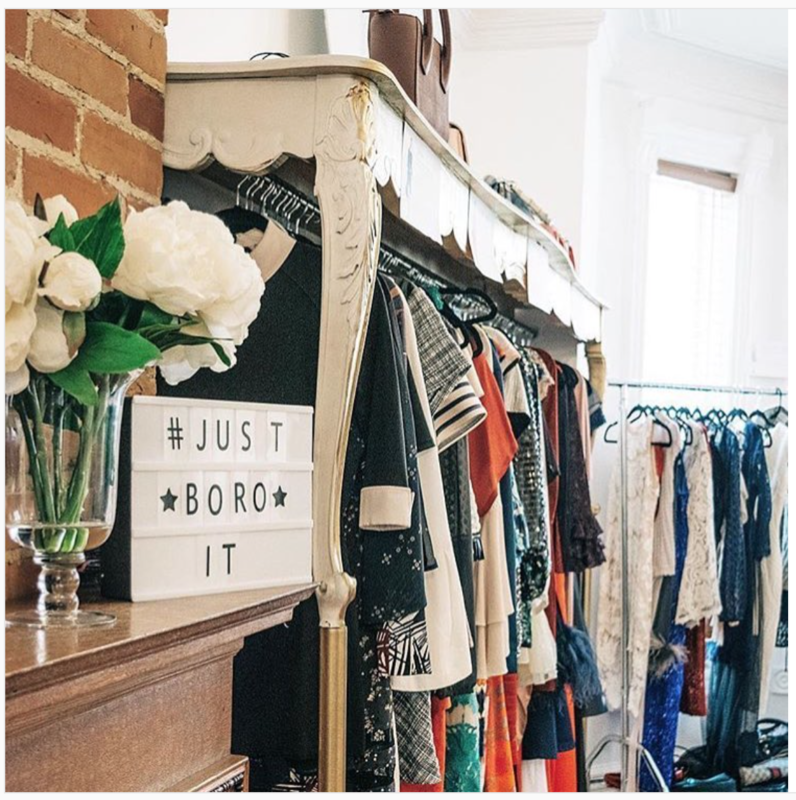 Boroit allows you to do just that, “borrow it.” Build your outfit online, or talk with a stylist to get it just right, then pick it up or get it delivered to your door. Keep it for 4-10 days, have a blast at the event, then just ship it back with the prepaid label. And if you already have a lot of those one time wears taking up space in your closet, you can participate too! Take some pictures and let them be borrowed by others, ensuring that nothing stylish goes to waste. A unique departure from normal courier services or any conventional business. Good Foot specifically hires people with developmental disabilities to deliver packages on foot and through public transit. This provides them with an opportunity for meaningful employment and independence while engaging in their communities. It also significantly reduces the carbon footprint of transporting packages. And of course, no list would be complete without shamelessly plugging ourselves. If you want a greener way to eat fresh fruits and veggies head over to flashfoodbox.ca (Canada) and flashfoodbox.com (US) to get surplus ugly food delivered to your door.